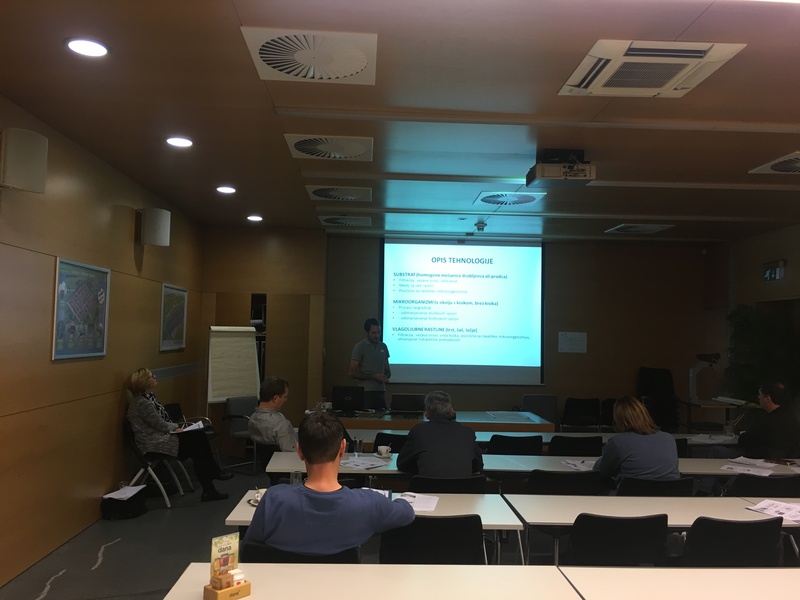 Slovenian Competence center for human resource development in the water sector invited LIMNOS experts to prepare the training of public utility employees in natural solutions for wastewater and sewage sludge treatment. 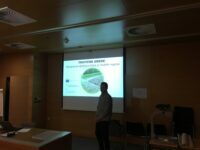 The participants were introduced to many natural solutions for environmental problems. 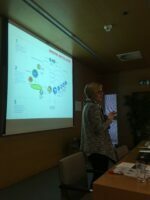 Additionally, funding sources and partnership opportunities were presented, aligned with current circular economy paradigm.